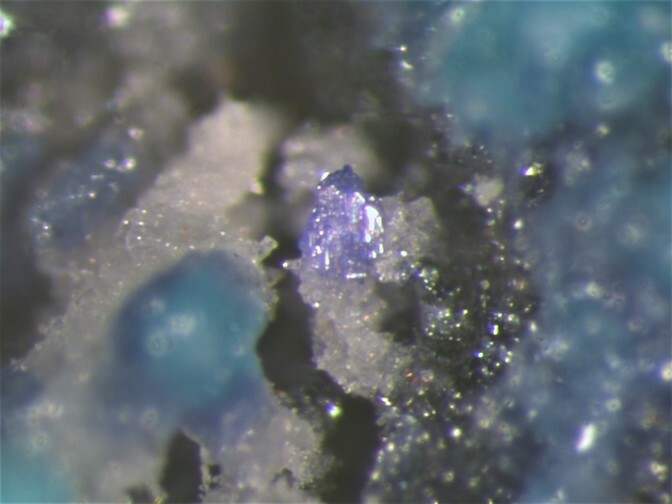 Johillerite: Mineral information, data and localities. Named by P. Keller, H. Hess, and P. Dunn in honor of Professor Johannes-Erich Hiller (1911–1972), mineralogist, University of Stuttgart, Stuttgart, Germany. Alluaudite Group. The Cu analogue of calciojohillerite. Bradaczekite 5 photos of Johillerite associated with Bradaczekite on mindat.org. Orthoclase 1 photo of Johillerite associated with Orthoclase on mindat.org. Arsmirandite 1 photo of Johillerite associated with Arsmirandite on mindat.org. Pabst, A. (1982) New mineral names. American Mineralogist: 67: 1075. Tait, K.T., Hawthorne, F.C. (2004) Johillerite from Tolbachik, Kamchatka Peninsula, Russia: Crystal-structure refinement and chemical composition. The Canadian Mineralogist: 42: 717-722. Natalia N. Koshlyakova, Natalia V. Zubkova, Igor V. Pekov, Gerald Giester, Evgeny G. Sidorov (2018): Crystal chemistry of johillerite. Can. Mineral. 56, 189-201. Bender, D. and Krimmelbein, W. (1994) Aktuelle Übersicht: Mineralien der Zinkhütte Genna/Sauerland. Stand Juni 1994. Mineralien-Welt, 4/94, 10.; Wittern, A. 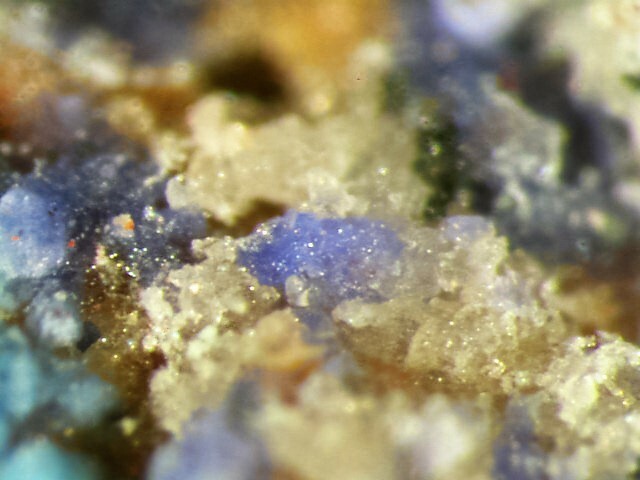 (2001) Mineralfundorte in Deutschland. Pekov, I.V., Zubkova, N.V., Yapaskurt, V.O., Belakovskiy, D.I., Lykova, I.S., Vigasina, M.F., Sidorov, E.G., Pushcharovsky, D.Yu. 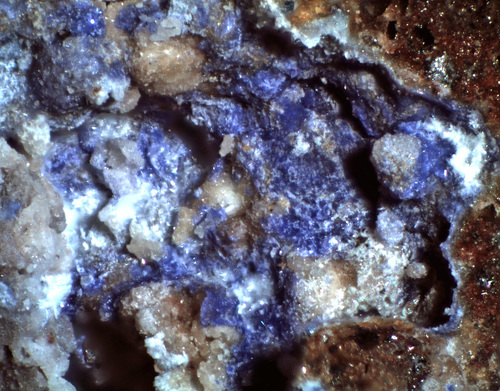 (2014): New arsenate minerals from the Arsenatnaya fumarole, Tolbachik volcano, Kamchatka, Russia. I. Yurmarinite, Na7(Fe3+,Mg,Cu)4(AsO4)6. Mineralogical Magazine, 78, 905-917; Zubkova, N. V., Pekov, I. V., Ksenofontov, D. A., Yapaskurt, V. O., Pushcharovsky, D. Y., & Sidorov, E. G. (2018, March). Arcanite from Fumarole Exhalations of the Tolbachik Volcano (Kamchatka, Russia) and Its Crystal Structure. In Doklady Earth Sciences (Vol. 479, pp. 339-341). Pleiades Publishing.